Disney Virtual Kitten – Adopt Your Own Virtual Kitty. The More You Care For It, The More Hearts You Earn. Virtual Kitten DVD-ROM – Two Mini Games And Your Very Own Printable Adoption License. 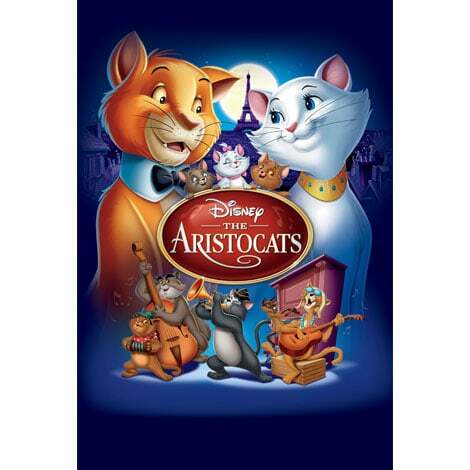 The Aristocats Fun With Language Game – Play Along And Learn The Names And Sounds Of A Variety Of Musical Instruments. Merlin trains a young lad destined to be the King of England.